Candidates who are applying for the above post must have three years Diploma in Electrical Engineering from a recognised institution/organization. 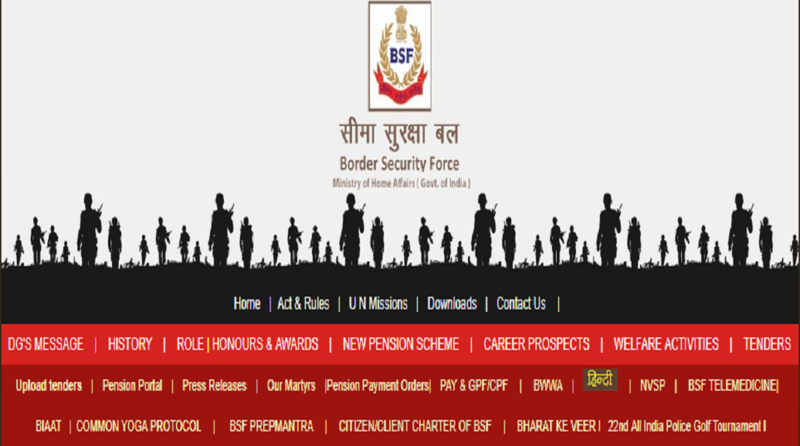 BSF recruitment 2018: Border Security Force has invited applications for Junior Engineer posts. The posts up for grabs are that of Junior Engineer/Sub-Inspector – Electrical (Group B non-gazetted category). Candidates should note that BSF will accept handwritten application forms in the prescribed format. They can apply for the above posts before October 1, 2018. 1. Candidates who are interested in applying should not be more than 30 years of age. 2. The application fee for male General and OBC candidates is Rs 200. The SC/ST/BSF/Ex-Servicemen/female candidates are exempted from paying the application fee. 3. Candidates should click on the link, http://bsf.nic.in/doc/recruitment/r90.pdf if they want to get more information about the job notification. Note: The candidates will be placed anywhere in India. 1. One of the five central Armed Police Forces of India, The Border Security Force (BSF) is border defence organisation of the country under Ministry of Home Affairs.